Sometimes people fall into the gritty, grimy cracks and crevasses of the world and some people go looking for them. They revel in it, they wallow in it, believe it's all they deserve, or they believe that's all the world truly is. Otessa Mosfegh opens up those cracks and crevasses and lets us peer inside. I've never read longing and denial so clearly and devastatingly written. 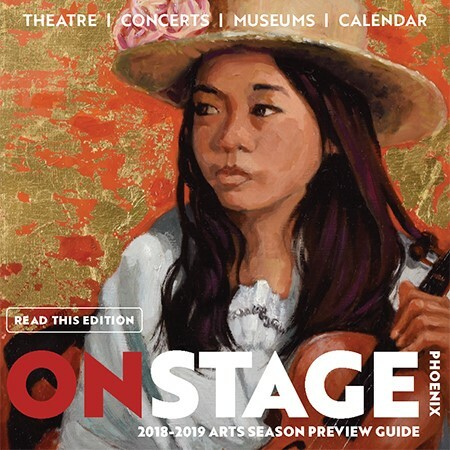 These stories are populated by characters on the fringe, some because they went looking and some because it's all they've ever known, but all of them with an overwhelming sense of displacement, captured in a moment teetering on the edge of tragedy. Homesick for Another World hits all the right notes. It may be the best book this year. Ottessa Moshfegh is a fiction writer from New England. Her first book, McGlue, a novella, won the Fence Modern Prize in Prose and the Believer Book Award. Her stories have been published in The Paris Review, The New Yorker, and Granta, and have earned her a Pushcart Prize, an O. Henry Award, the Plimpton Discovery Prize, and a grant from the National Endowment for the Arts. Eileen, her first novel, was shortlisted for the National Book Critics Circle Award and the Man Booker Prize, and won the PEN/Hemingway Award for debut fiction; My Year of Rest and Relaxation, her second novel, was a New York Times bestseller. 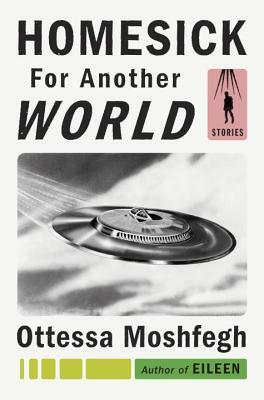 “Ottessa Moshfegh’s startling new stories are darkly, prickly, gross — and impressive…. "A smartly turned and admirably consistent collection about love and its discontents."